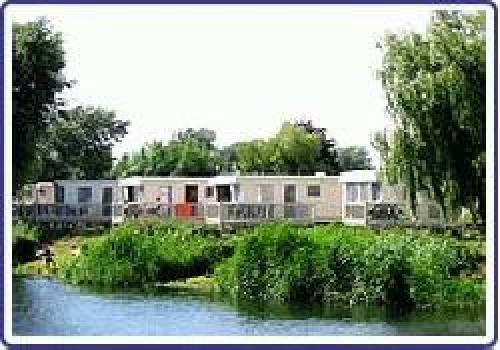 Our family have been operating holiday parks offering luxury holiday caravans and spacious pitches for touring caravans since we were established in 1950. 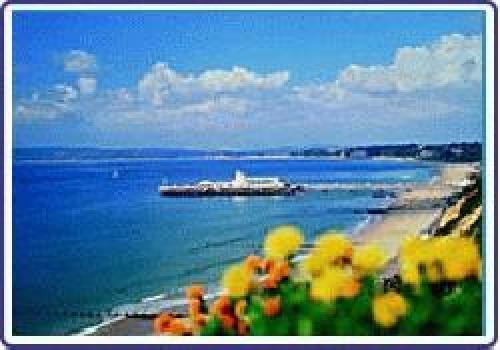 In that time our two Parks Grove Farm Meadow and Beaulieu Gardens have gained an exceptional reputation for high quality holidays in a friendly environment close to the popular resort of Bournemouth. This is recognised by the English Tourist Board who have graded both parks Exceptional. This is your independent assurance that at Meadowbank Holidays we put quality and service to our customers at the top of our priorities. The idyllic riverside settings between Christchurch and Bournemouth coupled with the superb upkeep of both Parks has meant that we welcome back many regular visitors year after year. 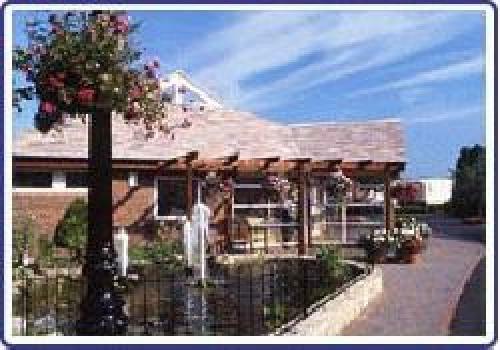 We take a real pride in our superb floral displays, the abundance and sheer variety of flowers in our tubs and hanging baskets has meant that both our Parks have won the prestigious Christchurch in Bloom competition in recent years. Travelling from the North, the Midlands or London, take the M27 just North of Southampton and then the A31 heading West. Just past Ringwood take the A338 towards Bournemouth, after 5 miles take the first exit, then turn left at the end of the slip road towards Christchurch on the B3073. Grove Farm Meadow - turn right at the first roundabout into St Catherines Way/River Way. Stour Way is the second on the right. Beaulieu Gardens - turn right at the second roundabout into The Grove. At the end of The Grove turn left at the the roundabout onto the A35 towards Christchurch. Take the fifth turning on the right ( the turning after the no entry sign) into Beaulieu Road then left into Beaulieu Avenue (sign-posted). Beaulieu Gardens is at the end of Beaulieu Avenue down the drive. Travelling from the West, take the A31 Dorchester to Wimborne by-pass, then the A31 towards Ringwood, crossing the bridge over the River Stour. Turn right at the next roundabout onto the B3073 for approximately 6.5 miles and cross over the A338 dual carriageway, 1 mile before the town of Christchurch. Follow the directions as before.